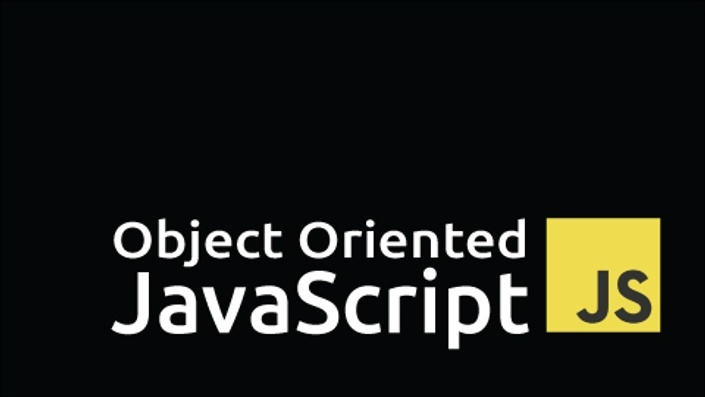 Create Object Oriented Applications in 3 Hours. This course will help you change some common coding practices and empower you by giving you the tools you need for more efficient development. Develop reusable code while creating three different clocks, a classic clock, a text clock, and an alarm clock. Get object-oriented with this course, which cuts down long debates on theory and takes you on a journey using hands-on tools, features, and ways to improve your productivity using OOP techniques. Ben Fhala discovered his passion for data visualization six years ago while he was working at Parsons in New York, in their data visualization department PIIM. He is the owner of the online video training school, 02geek.com, and an Adobe ACP. He enjoys spending most of his time learning and teaching, and has a love for visual programming and visualization in general. Ben has had the honor of developing applications for US Congress members, Prime Ministers, and Presidents around the world. He has built many interactive experiences for companies such as Target, AT&T, Crayola, Marriott, Neutrogena, and Nokia. He has technically directed many award-winning projects and has been a part of teams that have won three Agency of the Year awards.